For some it’s a gentlemen’s club, for some it’s hanging out with buddies. For some it’s a big family, for some it’s a just a crew. For some it’s an after-work group, for some it’s like an alumni network. For some it’s a tribe, for some it’s a close circle of friends. For some it’s a clique of connoisseurs, for some it’s a 1 million strong Facebook community, For some it’s a women thing, For some it’s a father and son thing. But all together these people make up the largest family of hunters that ever existed. 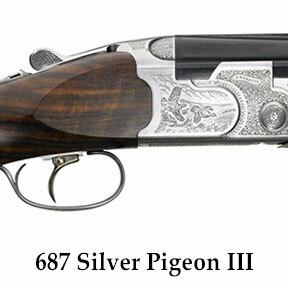 Because it spans back 500 years, right from the start of the Beretta dynasty. 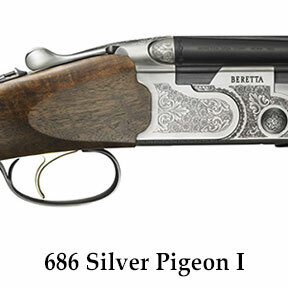 Why Hunting Beretta Shotguns: Beretta has developed and refined an incomparable design technology of over-and-under and semiautomatics. 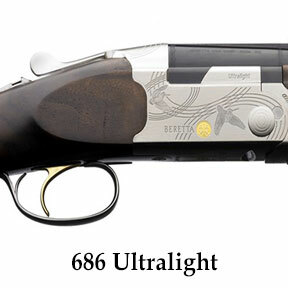 Beretta's patented locking system creates a particulary slim receiver, making the Beretta over-and-under the most elegant, finely balanced and responsive double barrel shotgun in the world. The receiver is completely enclosed to keep ou dirt and powder residue, reducing wear and maintenance. The dual conical locking lugs are self adjusting for wear. 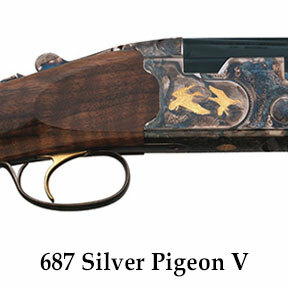 The trigger system allows fast lock times and crisp trigger pull. The barrel selector is completely integrated with the manual safety and comes to a precise stop in either position, precluding the risk of inadvertent movement and affecting the shot.